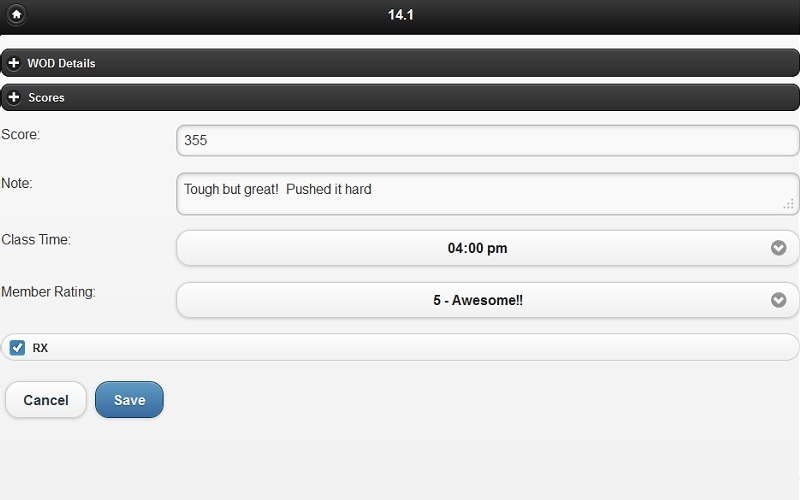 Welcome to the easiest tool CrossFitters use to log workouts and lifts. Tracking workouts and maxes are essential to setting and achieving goals. 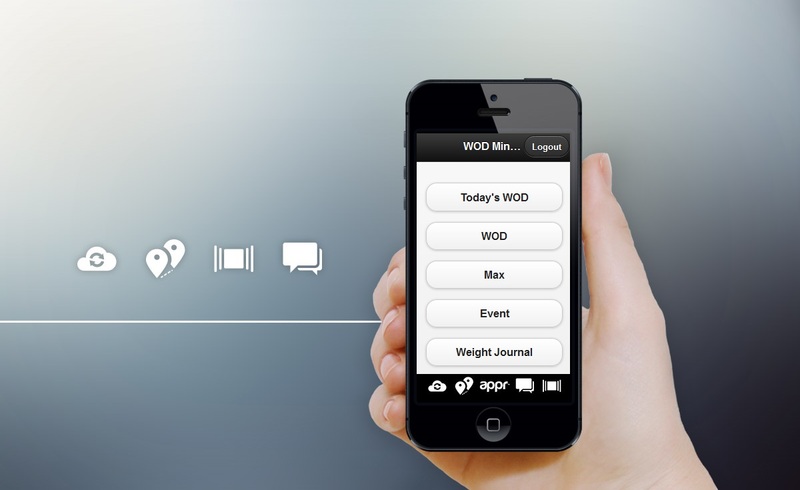 WOD-Minder is the complete journaling solution for your CrossFit lifestyle. Universal. 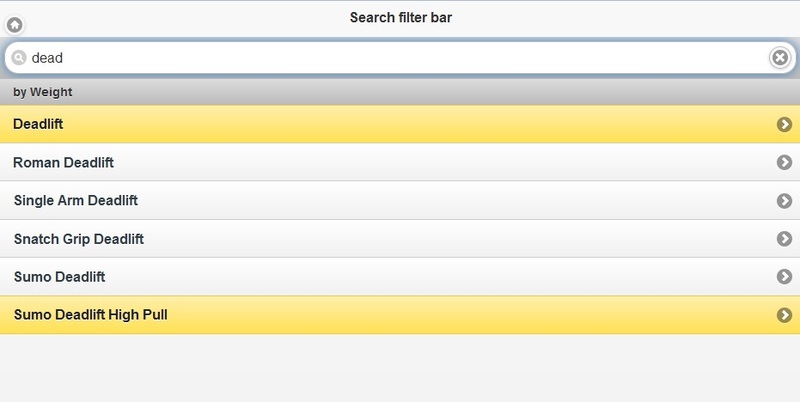 WOD-Minder is built for web browsers; superb performance across all internet-enabled devices. 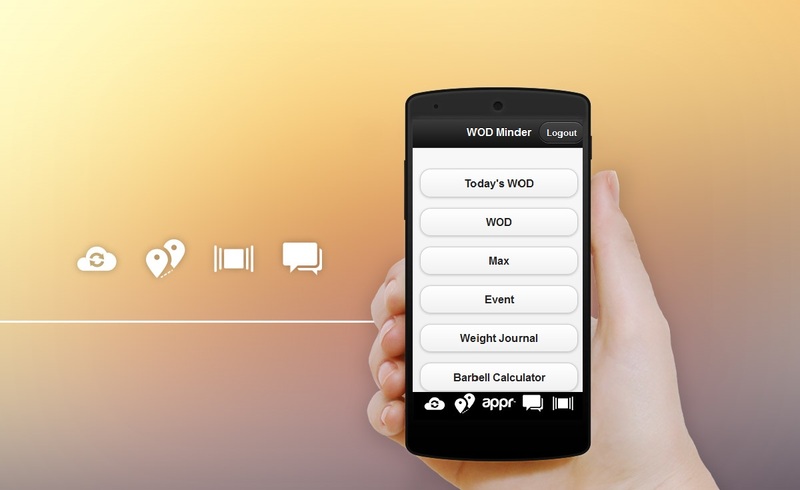 Simple Interface WOD-Minder’s design is simple and intuitive; save your WOD in seconds. Your Box WODs preloaded. 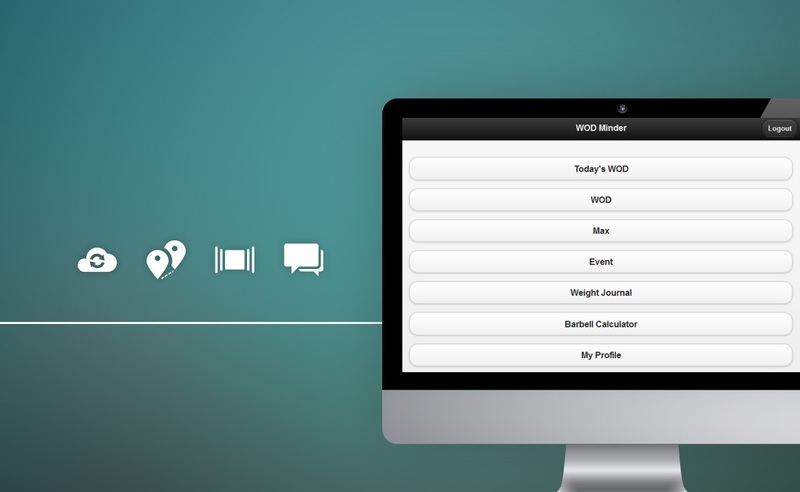 No more cut and paste from your box's site to your app; the WODs are already there. Max Snapshot. Know your max? 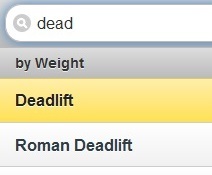 Save it in WOD-Minder and you will: your best lifts listed on one screen! 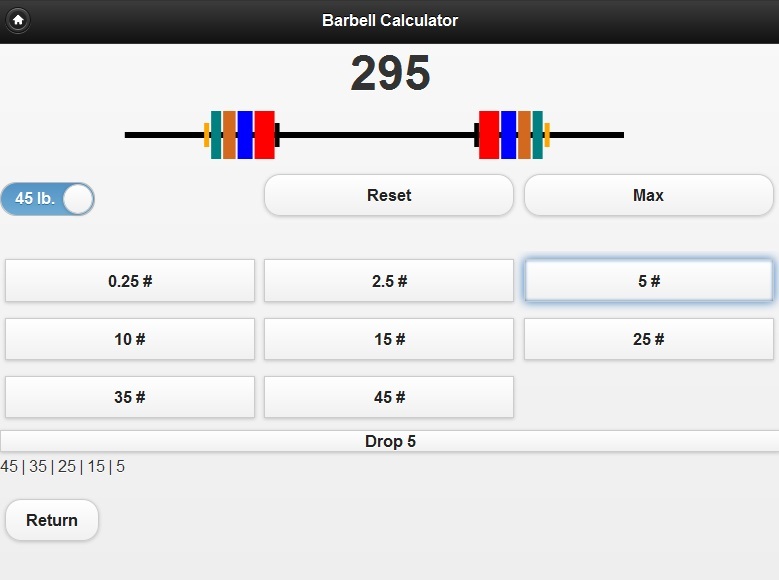 Barbell Calculator. Not a fan of math? No worries. 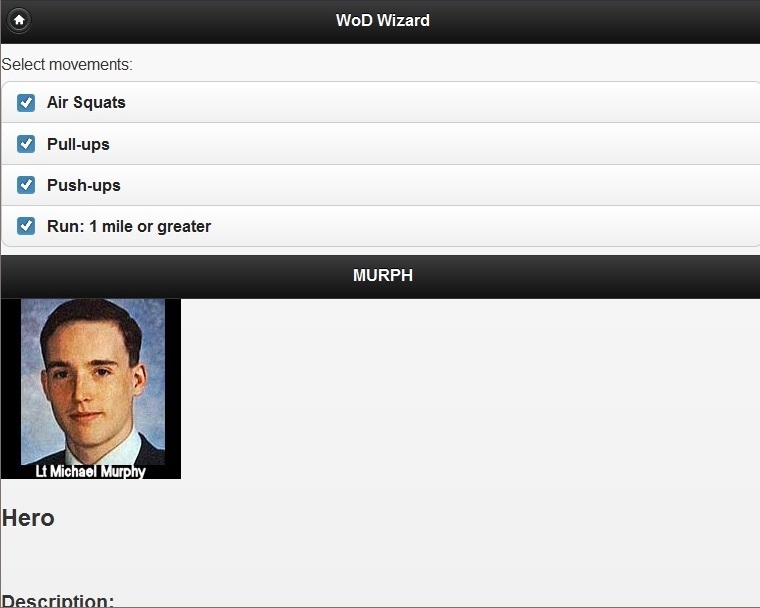 WOD-Minder will figure out that load for you. Box Owners. WOD-Minder is about you too! I have 16 years experience in software development, data collection, and reporting. I can make your life easier and give you a pulse on your members; all at a fraction of the cost of the competition. WOD-Minder is a project of passion! Since September of 2012, I have spent many late nights hovering over the glow of an old laptop to create a site that makes logging wods and maxes EASY! Don't get romanced by companies who charge $300 a month and won't even let you keep your whiteboard. Give me one-hour and I will show you how one developer/CrossFitter will make a positive difference in your business.